Hi there! I'm Alex from Into the Woods, and I'll be guest posting for Tieka today! I am so excited to share my recent adventure with all of you! I live near the Wine Country, which means I'm surrounded by acres upon acres of rolling hills, vineyards, stone clad wineries and mountains. 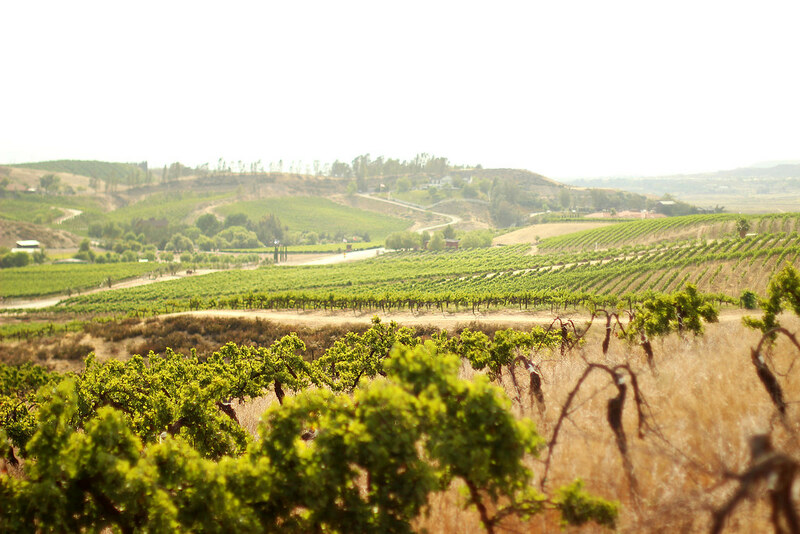 Every now and then, it is so much fun to take a breather from everyday life, and explore the vineyards. They are so beautiful!